1:37 PM... Structure Fire at 3503 Cathy Lou Road :: RickeyStokesNews.com! 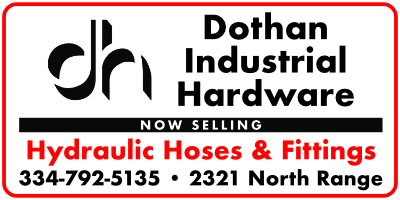 DOTHAN: Multiple Dothan Fire units responded to a report of a structure fire at 3503 Cathy Lou Road. The first unit on scene advised light smoke visible. Dothan Police responded along with an ambulance. Engine 6 advised no fire just food on the stove. All other responding units were canceled.